The speciality of a home cooked meal is the feeling of abundance it provides. Everything you have and need is right in the front of you within arms reach. The fragrance of garlic, the crackle of the skillet, and the sight of a perfectly roasted bird coming out from the oven…. DIVINE! Cooking speaks to all of my senses – it’s a joy I am so proud to know! Alongside my almost daily rounds to Morrisons, I have been cooking with Abel & Cole for the past couple of months – if you follow me on Instagram, you might have noticed it in my stories. I am a pretty good cook if I can say so myself and so is my daughter (check out some of our cooking here), and we LOVE to try out new recipes all the time, in fact – we became BonAppetour Hosts last year! 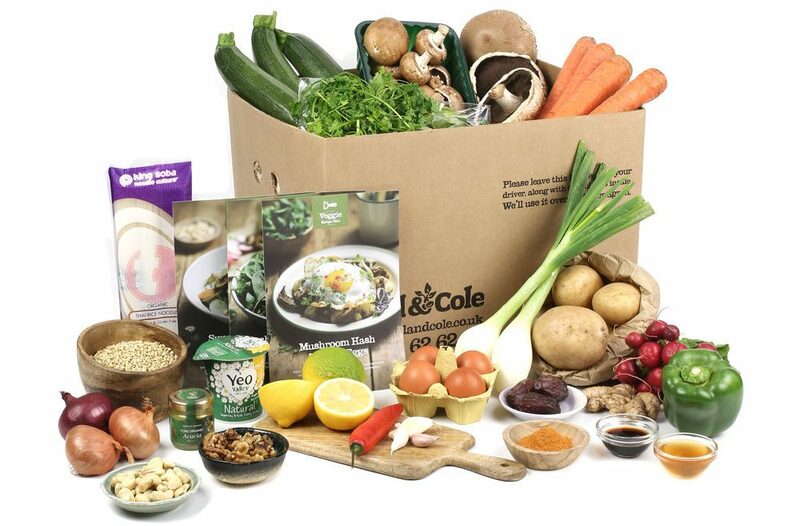 Abel & Cole’s recipe boxes are just perfect for foodies (like us), fresh and organic produce, great recipes and service – and to top it off – it makes life a little easier when cooking Solful Food. Abel & Cole began 30 years ago when Keith Abel went door to door selling potatoes. A few things have changed since then, they now deliver a lot more fresh, delicious, organic veg boxes (and so much more) to happy, healthy homes. They’re known for their organic veg boxes, yet they’re more than a one trick apple cart and now they bring organic British meat, sustainably-sourced fish and all your kitchen cupboard essentials and everything else you’d expect to find in a farm shop. All in a box wrapped up with recycled string.